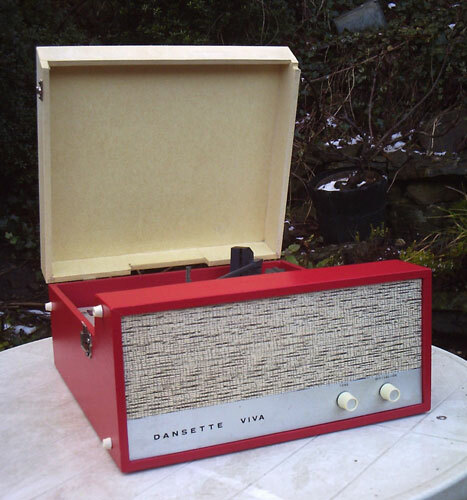 Not a common model, so good to see this 1960s Dansette Viva record player on eBay. This one dates back to 1967, hence the more modern look. 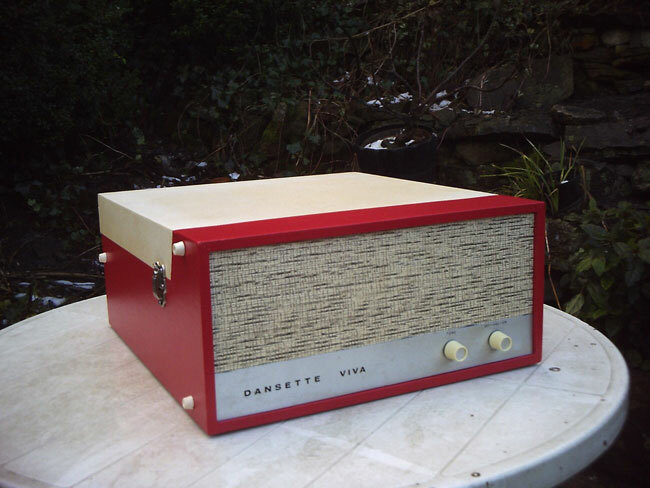 Dansette was looking to update its players at this time and looking at this one, it definitely succeeded. 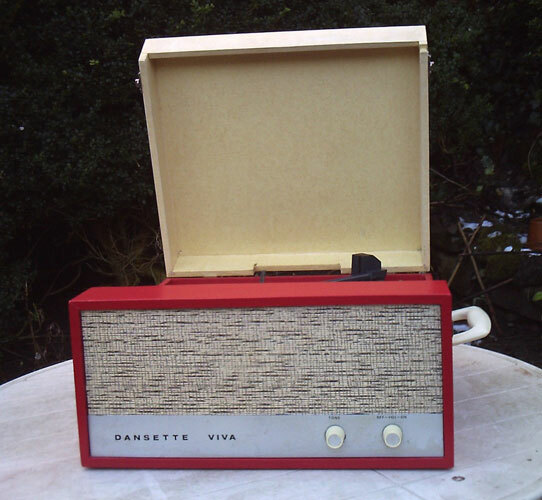 The player has been fully restored electrically, mechanically and cosmetically and is in ‘as new working order’. It even has the original refine covering, not some modern-era replacement cloth. Of course, looks aren’t everything and ‘under the bonnet’ you will find this one has had its twin valve amplifier serviced, with components tested and replaced where require elsewhere. 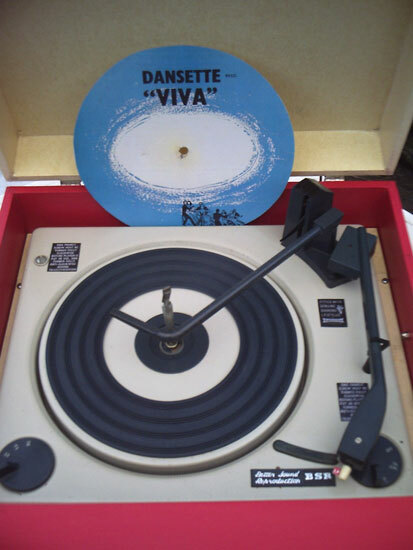 The turntable has been lubricated and works as it should on all speeds, while the cable has been updated to something in line with modern safety standards. More details and images on the listing. If you fancy it, the player is being sold via auction and right now is at £4.99.